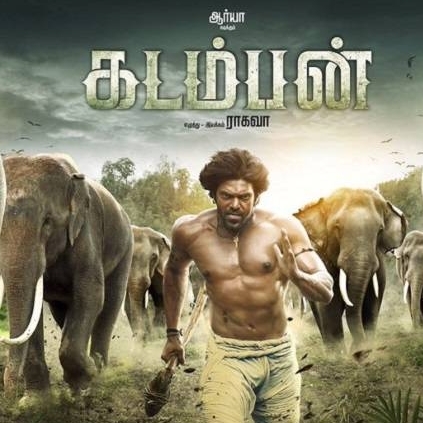 Kadamban, the Arya starrer directed by Ragava is complete and is gearing up for an April release. We checked with the director on this and this is what he had to say, “We are definitely coming in April, it could either be April 7th or 14th. Mostly, 60% chances are that Kadamban will be released for Tamil New Years Day and 40% for April 7th. The film has come out well and we have done our job to the best of our capability. Now it is for the audiences to give their verdict”. Please don’t do this, actor pleads! First picture in 25 years!! People looking for online information on Arya, Kadamban will find this news story useful.